The Progressives of Kane County endorse the following candidates! The Progressives of Kane County endorse the following candidates in the 2019 Consolidated Election ! Safety and wellness checks for seniors and an advisory committee for the elderly. There are areas in Aurora’s 5th Ward with no sidewalks, street lights nor storm sewer lines for the rain, these needs to be addressed. Make sure we are getting the best of our downtown & entrance corridors. There are too many empty buildings in the west side. We need to attract more businesses and jobs. Connect with different Chambers of commerce from Aurora and surrounding areas to bring in new businesses while also concentrating on Business retention. Advocate passing a welcoming city Ordinance. Attracting west-side businesses for empty buildings. Casey is a proud Aurora resident for 45 years, a family man, and local Business owner. Casey and Ana have been married 25 years and raised their two children in Aurora. He is a small business owner, working as an IT and Telecom Technician. 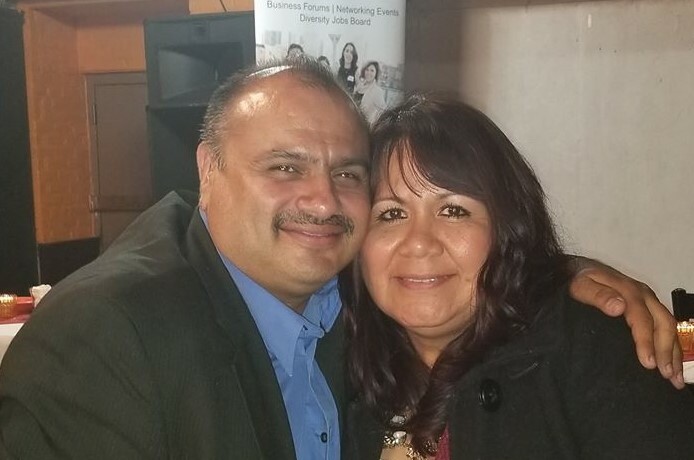 In addition to being an elected Precinct Committeeman and serving as a Board Member of the Aurora Hispanic Heritage Advisory Board, he is an active member of the Labor Council for Latin American Advancement, the League of Women Voters, Illinois Coalition for Immigrant and Refugee Rights and his church. A community activist and volunteer, Cuevas has spent the last seven years collecting and distributing care packages to local homeless citizens, and volunteering his time and efforts to national and local causes to raise money for children with disabilities. Mavis Bates is a teacher, a healthcare professional, and an advocate for conservation. As a teacher, she can improve the educational programs at Fox Valley Park District, to help teach our children and adults about recreation and nature. An experienced healthcare professional, Mavis knows the value of exercise and fitness, and will support the way that Fox Valley Park District provides so many ways to safely stay fit and be healthy. She is an advocate for conservation, and wants to protect our natural areas. She will help the Park District save money and tax dollars through energy efficiency, water conservation, and waste reduction, and to help the environment at the same time. 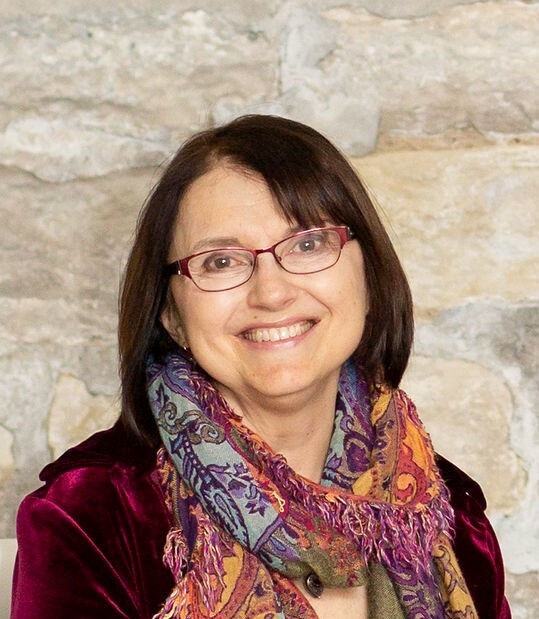 Mavis teaches Sustainability at Waubonsee Community College in Sugar Grove, Illinois, and holds a Master’s Degree in Sustainable Management from the University of Wisconsin. She is the founder and chair of the Aurora GreenFest and the chair for Sierra Club in Kane and Kendall Counties. She has served on the boards of Mutual Ground, Aurora Interfaith Food Pantry, and Fox Valley United Way. She lives in Aurora, Illinois.